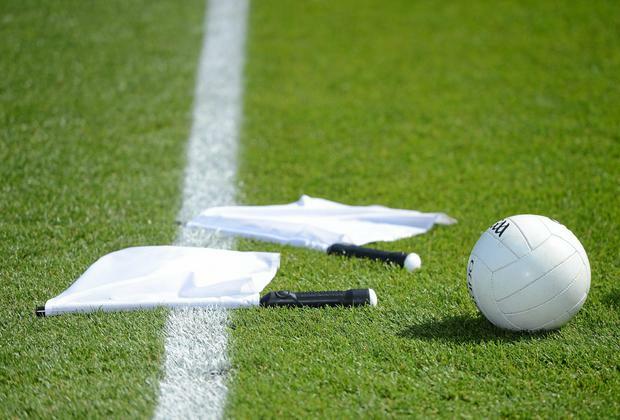 Joe Brolly joins the Throw-In for a bonus episode this week in which he hits out at the negative approach taken by certain counties, which is even seeping into underage schools' teams. "Every time Galway or Fermanagh win a game, it’s a dagger through the heart of Gaelic football." With schools' teams now even pulling 15 players behind the ball, Brolly castigates those who espouse such philosophies in Gaelic football. "There’s a whole breed of coaches who don’t care about the game. It’s nihilism, nothingness, pointless and people should be saying it’s not acceptable because in the end nobody is going to be watching the game." It’s not all doom and gloom, however, and the rise of Sean O’Shea and David Clifford for a resurgent Kerry gives hope for the future.